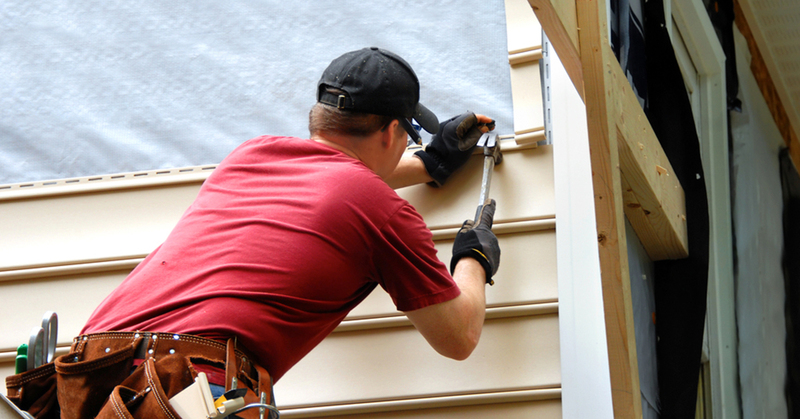 At Good Guys Contracting, we’ve been telling you about James Hardie siding for a long time. We believe in this fiber cement siding product, and that’s why we’re a James Hardie siding preferred contractor. 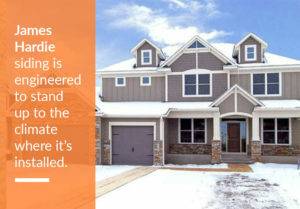 There are many reasons why Hardie siding makes sense for your home. From curb appeal to durability, Good Guys Contracting can help you beautify and protect your home. We’ve often told you about the benefits of fiber-cement siding, but Good Guys also wants you to know about the various types of James Hardie siding. You may have heard the terms HardiePlank or HardiePanel, and not know what exactly they refer to. 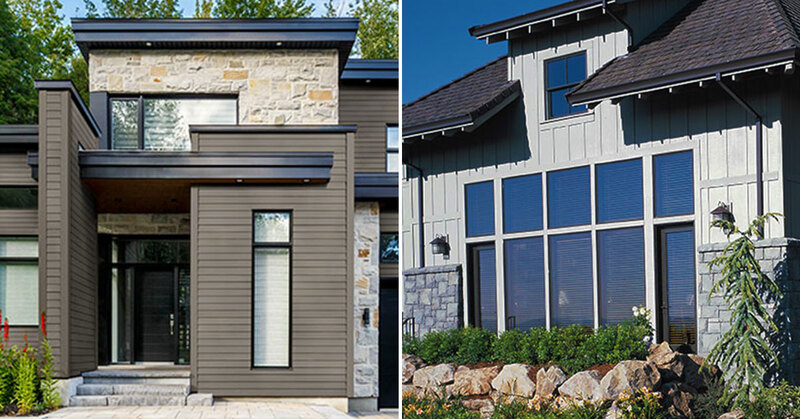 So Good Guys wants to tell you about these different types of siding. At Good Guys Contracting we often talk about how we can transform your home with sturdy, fiber cement James Hardie Siding. 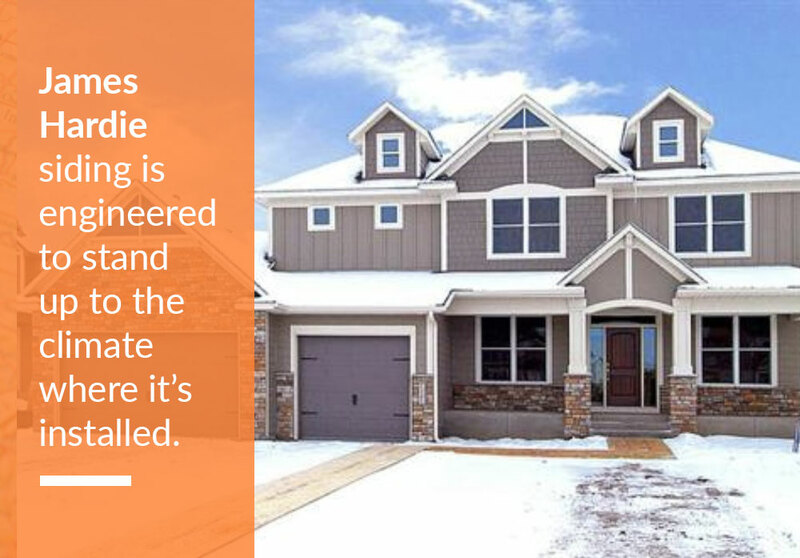 We strongly believe in this product, and that’s why we’ve worked hard to be a preferred James Hardie remodeler. Good Guys has often spoken about the benefits of James Hardie siding. It’s durable, and it will last for years. It stands up to all types of weather and everything else Mother Nature can throw at your home. At Good Guys, we’re often asked about the benefits of James Hardie Siding, but every so often we get another question: Who was James Hardie? The answer is almost certainly going to surprise you, and we thought we’d tell you about him and the history of James Hardie Siding. When you’re thinking about undertaking a home improvement job, there’s always a bit of uncertainty. You worry about cost. You’ll have questions about the time it will take to do the job, and what goes into doing it properly. You certainly want the right contractor for the job. At Good Guys Contracting, we know this is true of any type of project you undertake, but knowing when to replace your windows can be particularly tricky. Windows are essential for enhancing your home’s curb appeal. 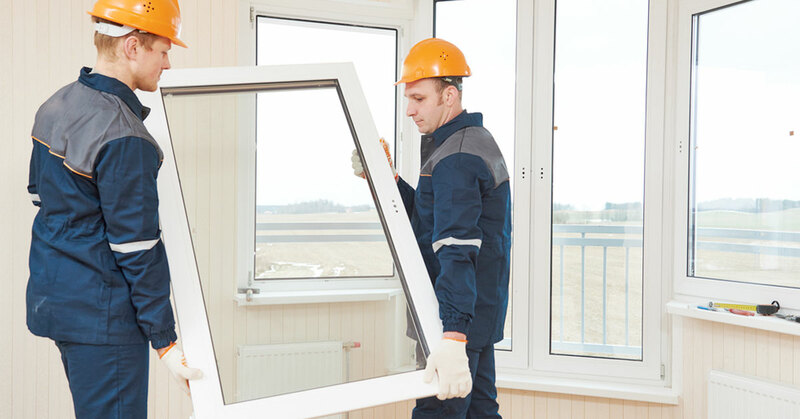 The job involves a lot of work, so if you’re planning on replacing your windows, you want to be sure it’s necessary. Good Guys wants you to have the right information, so here are 5 signs you need to replace your windows. We know. We’ve reached the point of the year when it seems like winter is never going to end. But in reality, spring is only a month away and you should be ready for it. We know warm weather means that people start thinking about trips, outdoor sports and other fun. But you shouldn’t forget that the warm weather months are a perfect time to take care of your home. If you have a home renovation or improvement project that you want to tackle, now’s the time to start planning it with the help of the experts from Good Guys Contracting. 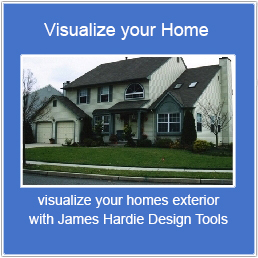 How Long Does James Hardie Siding Last? 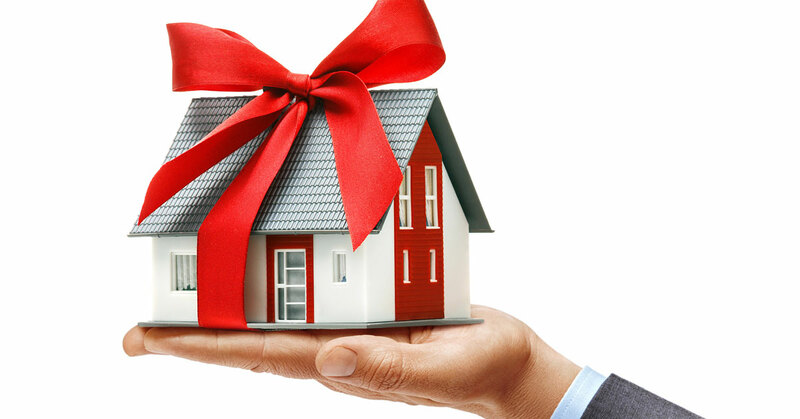 When you buy a house, there’s a good chance you’re hoping that you’ll stay there for decades. Even if you plan to sell the home fairly quickly, you want to enhance the value of your home as much as possible and keep it in good shape. That means staying on top of your maintenance and home improvement products. At Good Guys Contracting, we can help you get the most out of your home by offering one of the most durable products available for your exterior in James Hardie Siding. We know you want your siding to last a long time, so we want to tell you about the durability of James Hardie Siding. 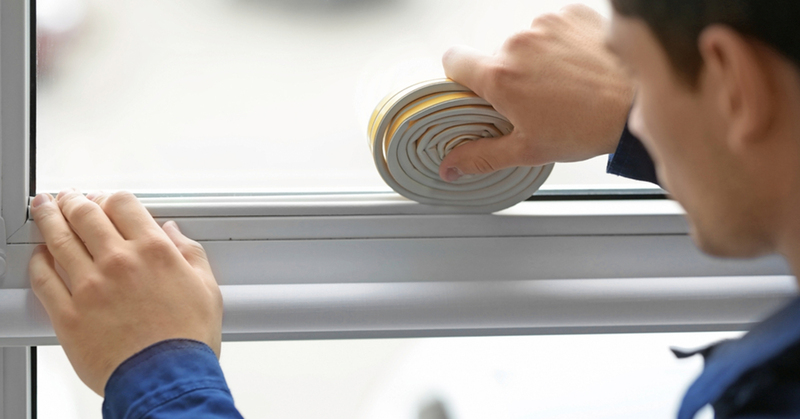 How Do You Keep Windows Warm in the Winter? 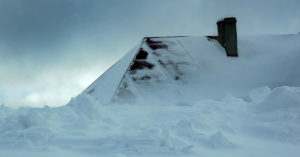 This is the time of year when you find out how well your house stands up to winter weather. Temperatures plunge in January and February and if you’re feeling a drafty house, you’re going to know it. You’ll also know it when you have to pay your home heating bill. One area where it’s not uncommon to feel cool air is near your windows. If your windows are aging, it might be time to consider replacing them and if you’re looking for beautiful, durable windows that will keep the cold air out, Good Guys Contracting has them. We all want to spend the entire winter hibernating. We’d like to stay inside and drink hot chocolate rather than spend too much time out in the bitter cold. But if you ignore what’s going on outside your home, you may end up paying for it down the road. 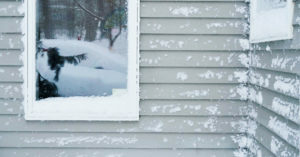 Winter weather and other things can damage your home’s exterior and three months is a long time to not pay attention to what’s going on outside. 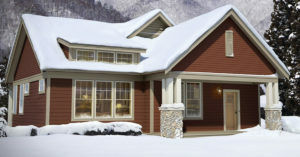 You should do everything you can to winterize your home, and a big part of that is inspecting your exterior siding. If your siding has been damaged this winter, or if you think you need better siding, Good Guys Contracting can install the most durable siding available. You wouldn’t go out in the dead of winter without your best winter coat on. Why would you leave your home exposed to the worst winter has to offer? Your first line of defense against the elements is your home’s exterior and you don’t want to have problems with your home’s interior and high energy bills as cold air seeps into your home. You want a high quality siding that’s going to stand up to old man winter. Good Guys Contracting has what you need with James Hardie fiber cement siding. 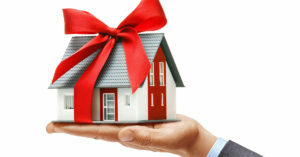 When people think about holiday gifts, they usually don’t put a dream home on their letter to Santa. But maybe they should. After all, it worked for the little girl (actress Natalie Wood) in the classic holiday film “Miracle on 34th Street.” We’re kidding, of course, but the holiday season is an excellent time to think about home improvement projects you’d like to consider for 2019. If you’re looking to turn your home into a dream home, you should consider giving yourself the gift of having the professionals at Good Guys Contracting handling your remodeling job. 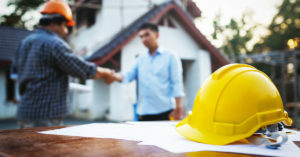 When you’re hiring a contractor, you’re doing more than just completing a business transaction. You’re entrusting your home to the work crew. Not only are they coming into your home, in many ways they’re going to be responsible for the future of your property. The effectiveness of your contractor will have an impact on the look of your home going forward and the value of your property. There are few jobs that are more important to do right than home improvement and that’s why it’s so important to be able to trust your contractor. At Good Guys Contracting, we’ve dedicated our business to ensuring customer satisfaction.